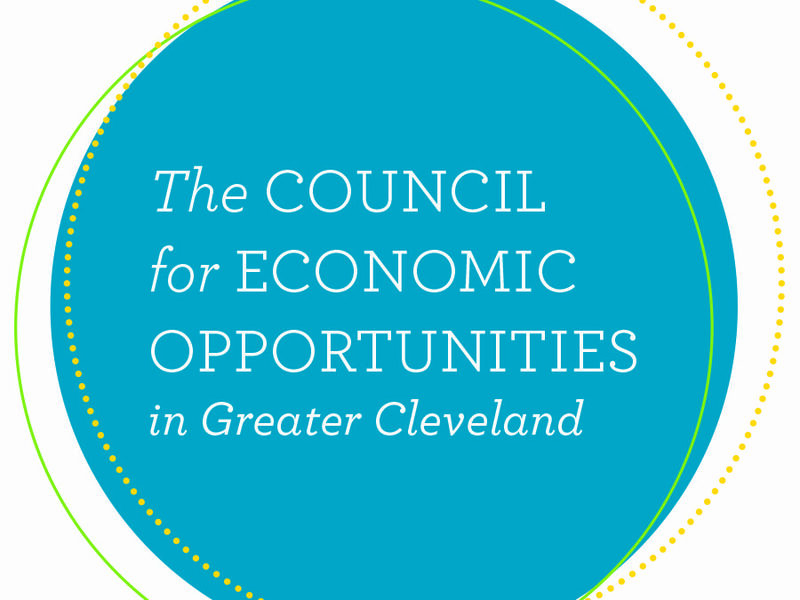 Sealed proposals will be received at the Council for Economic Opportunities in Greater Cleveland, 1801 Superior Avenue, Suite 400, Cleveland, OH 44114 until Noon on December 20, 2017 at which time the proposals will be publicly opened. RFP: Insurance Brokerage Services to select Broker of Record to solicit the agency’s annual Property/Casualty insurance portfolio. CEOGC is the largest Community Action Agency in the state, and operates the largest Head Start Program in Ohio. Specifications for the RFP may be picked up at the main office (at the address listed above), or found here. All questions should be referred to George Phillips-Olivier, Dir. Support Services at 216-696-9077 x209.